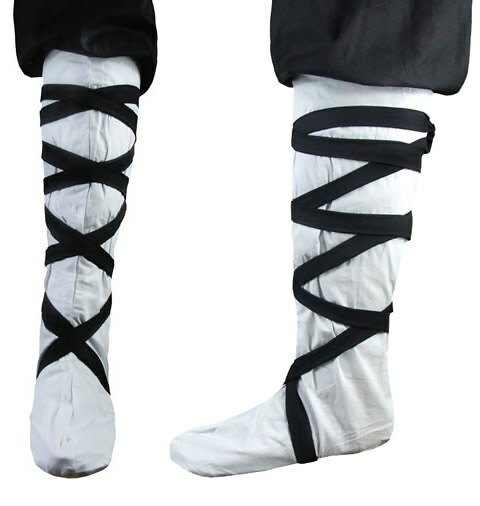 Chinese long socks can protect you from mosquito and insect bites in the summer, while keep you warm in the winter. Wearing Chinese socks not only giving you an impressive grandeur look but also let you have free flow of leg movements by slipping the pant legs into the socks. This product was added to our catalog on Tuesday, May 25, 2010.